Council of Trade Unions President Richard Wagstaff said that today marks ‘working for free day’ for Pasifika women because of the gender pay imbalance. 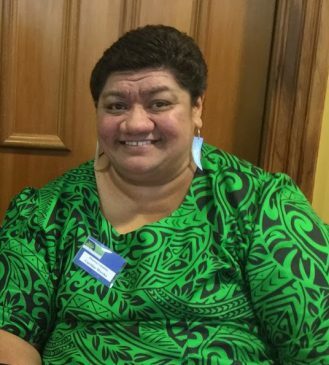 CTU Komiti Pasifika Co-convenor Caroline Mareko says Pasifika ‘working for free day’ hasn’t moved since last year, and change isn’t happening fast enough for Pasifika women. “My mother worked in low-paid jobs all through the 70’s to the 90’s, and I see her struggles replicated for Pasifika women today – working more than one job, sometimes more than two jobs, just to put food on the table and provide for their children,” she said. “We have Pasifika women in professions like mine, in early childhood education, who are the main or solo bread-winner in the household. Their partners are also affected by low-wage work, insecure work or unemployment. Pasifika women’s low wages often need to stretch to cover commitments within their extended families, and allow them to fully participate in their community and cultural obligations too.